Most of us scratch our athletic itches with mainstream sports like football, baseball, and basketball. But for some, these pastimes are a little too predictable. In recent decades there has been a rise in unusual sports, from extreme ironing to wife carrying to, yes, even Quidditch of Harry Potter fame. We take a look at what these involve. Legend has it that this combination of the Sweet Science and the Royal Game began on a whim four decades ago in a London gym. 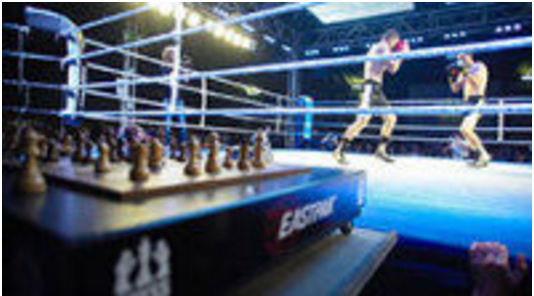 Since then, national chessboxing federations have popped up everywhere from the United States to China. The ultimate contest of brains and brawn, it sees combatants square off in alternating three-minute rounds of chess and boxing. Victory comes either in the ring (with a knockout, technical knockout or on points) or at the chessboard (with a checkmate or the resignation of one's opponent). This Finnish invention sees husbands carry their wives through an obstacle course filled with log hurdles, sand traps and water hazards. 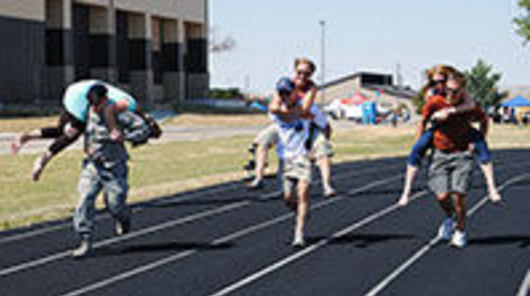 The North American Wife Carrying Championship® is held every year in Newry, Maine. The victorious team takes home the wife's weight in beer, five times her weight in money, and an entry to the World Championship in Finland. 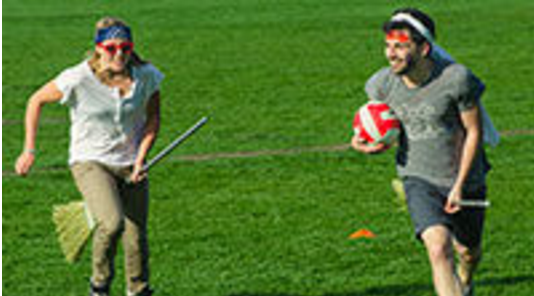 Inspired by the high flying school yard game featured in the Harry Potter book and movie franchise, this sport is taking off at university campuses across the world. While it's decidedly more terrestrial than the version played by Harry and his friends, the game is remarkably faithful to the series. Players, usually in two teams of seven, lope around an open field with broomsticks between their legs and attempt to throw a volleyball into a hoop guarded by their opponents. According to the US Quidditch federation-yes sports fans, that's a thing-there are more than 200 teams and 4,000 competitors across the country. There are few places harder to snorkel than the cold, brackish, reed-filled waters of a peat bog. But every year, hundreds of swimmers turn out for officially sanctioned bog snorkeling meets in Ireland, Sweden and Australia. 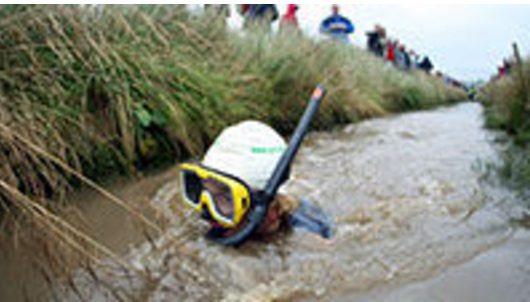 The sport's premier event-grandly named the Bog Snorkeling World Championships-is held every August in the Welsh town of Llanwrtyd Wells. Don't try this at home! This is a sport for those who like to get a little housework done while defying death. Armed with an iron and ironing board, competitors attempt to press a wrinkled shirt in the most dangerous places possible. 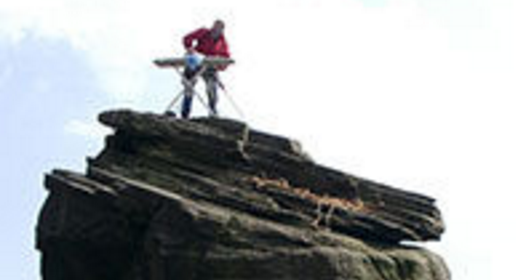 Extreme ironers have even turned the trick while skydiving and rock climbing. But most noteworthy was the unique feat performed in 2009, when 128 British divers jumped into near-freezing waters and began pressing away, setting a world record for most people ironing underwater at one time. If you know GEICO, you know we have a sense of humor, especially when it comes to our commercials. Get a sneak peek at our latest spots.